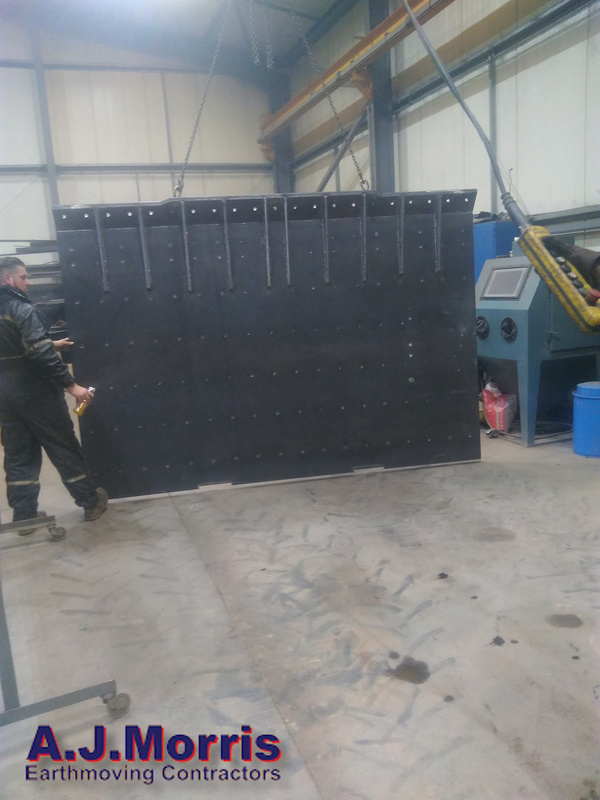 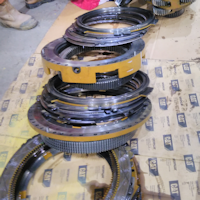 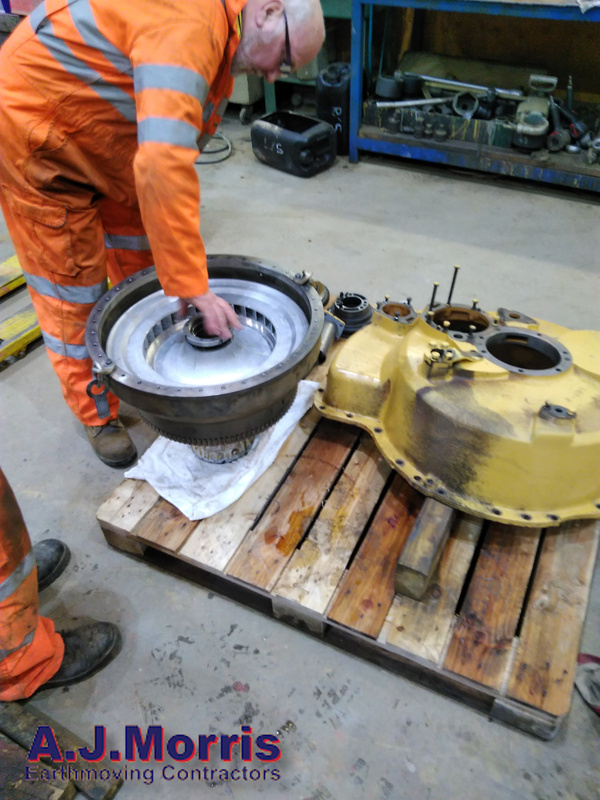 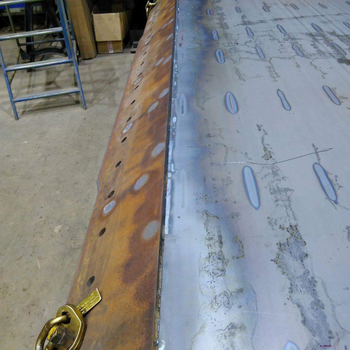 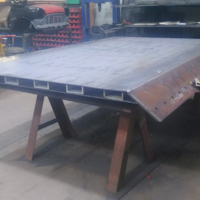 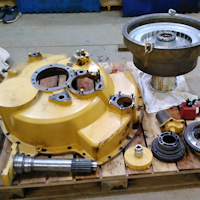 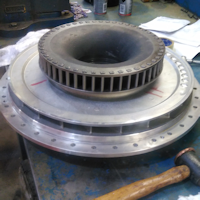 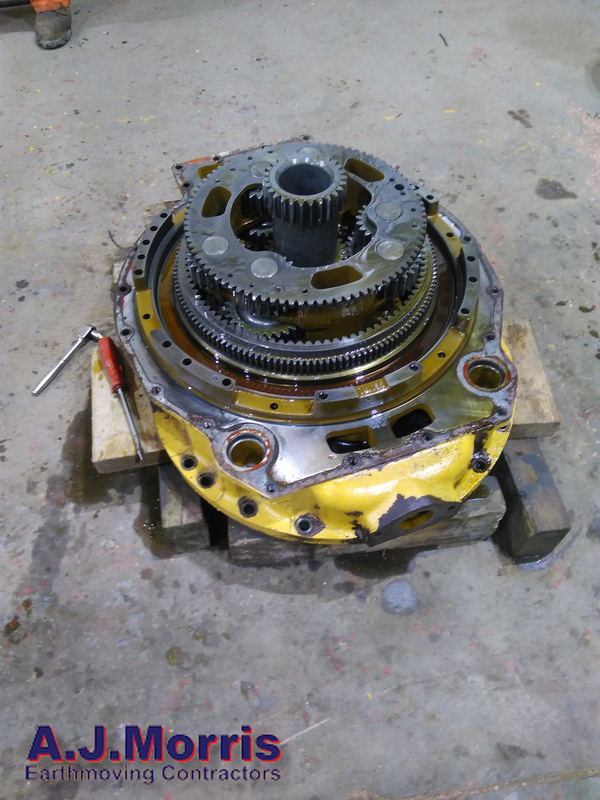 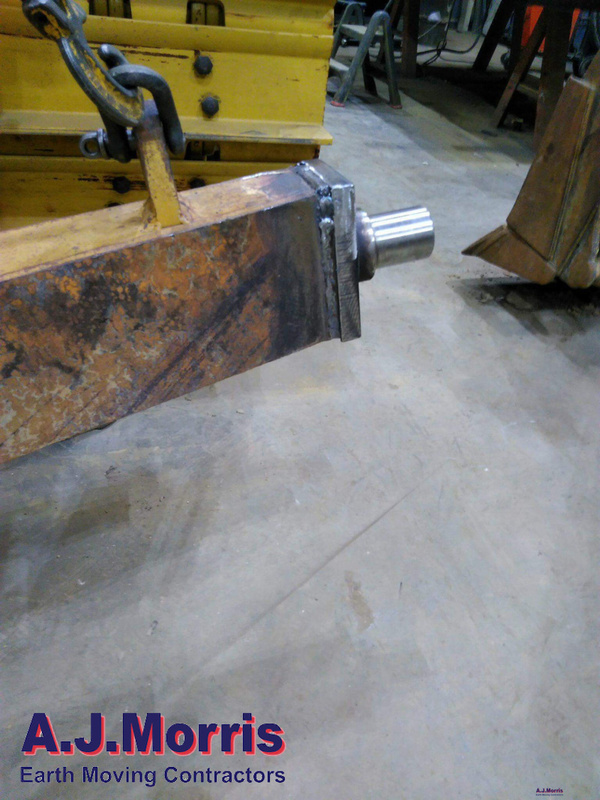 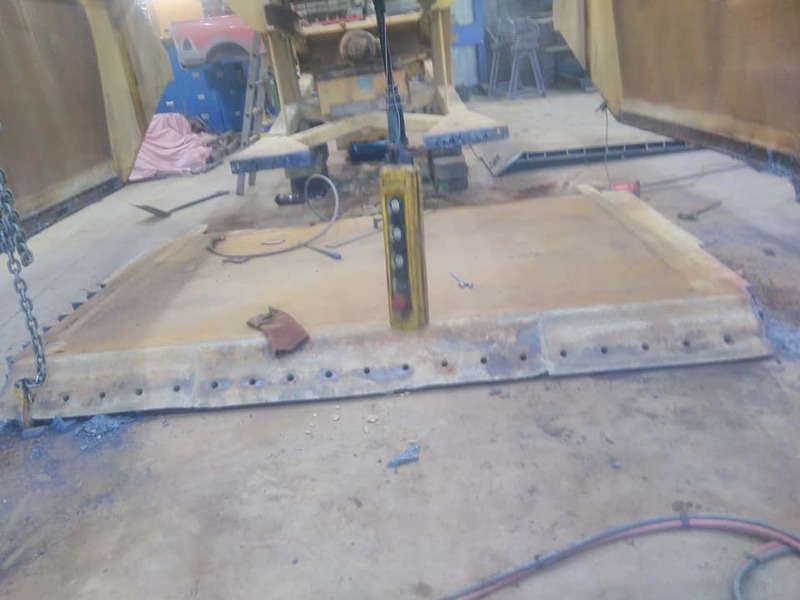 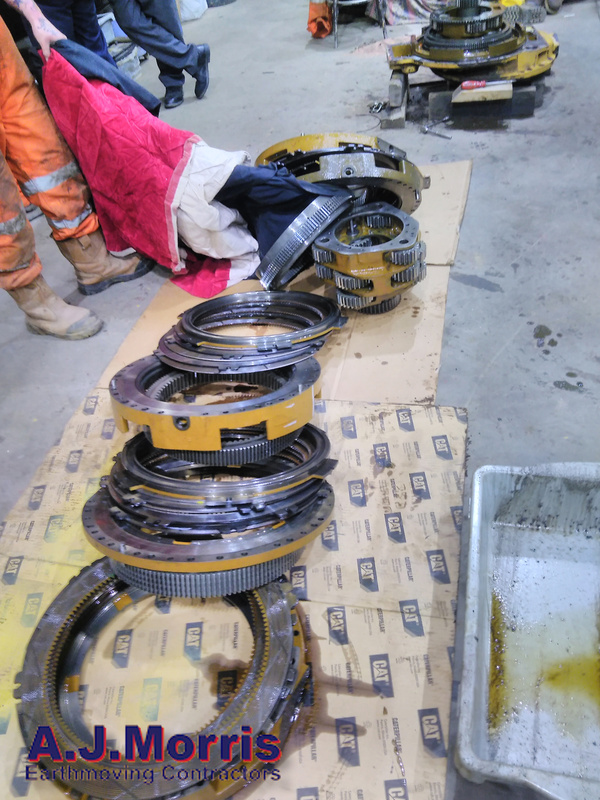 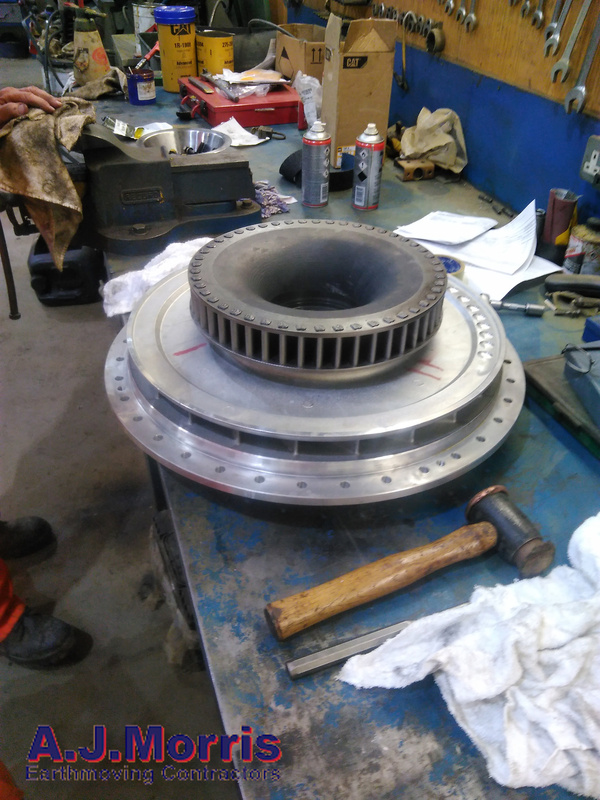 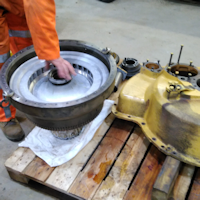 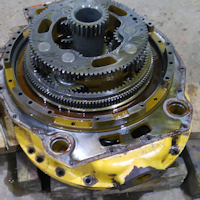 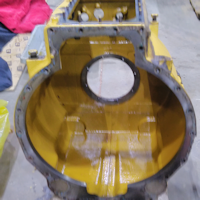 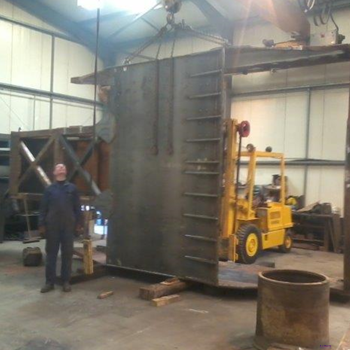 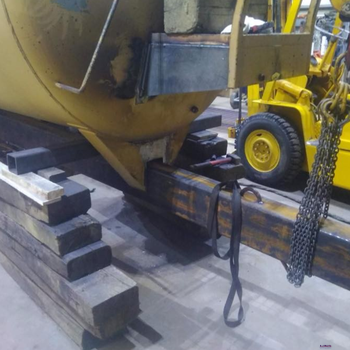 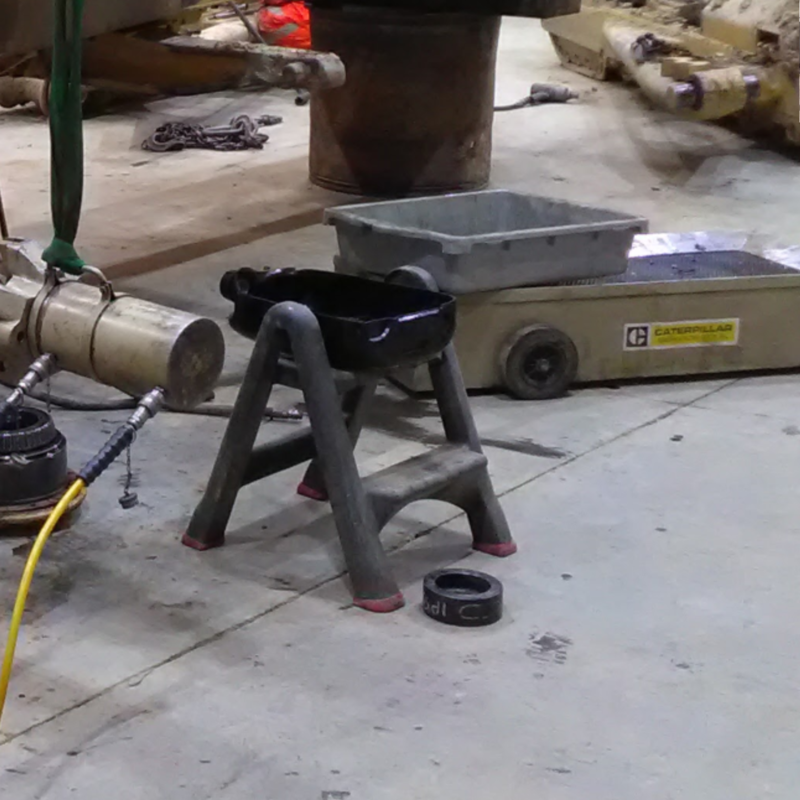 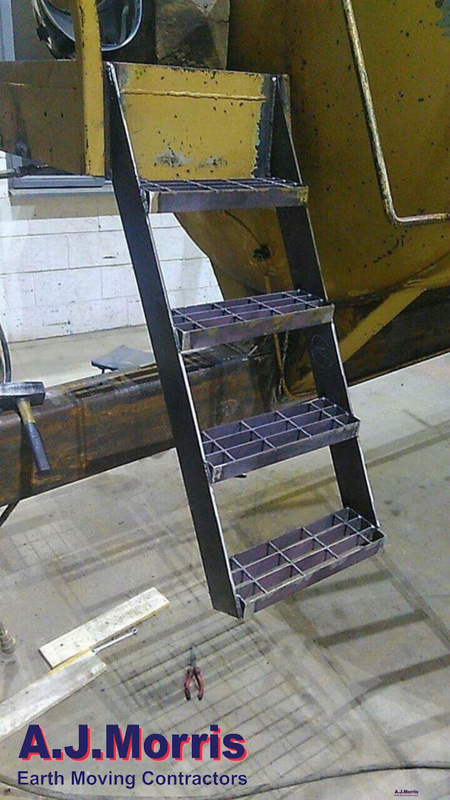 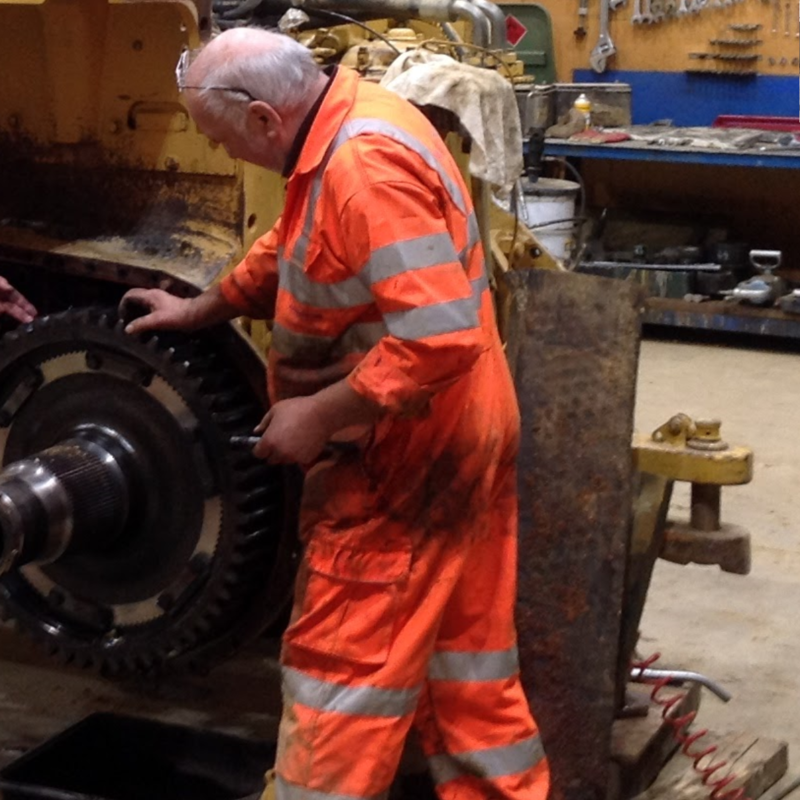 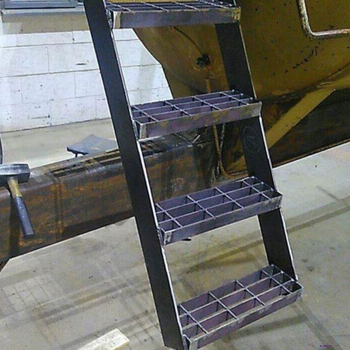 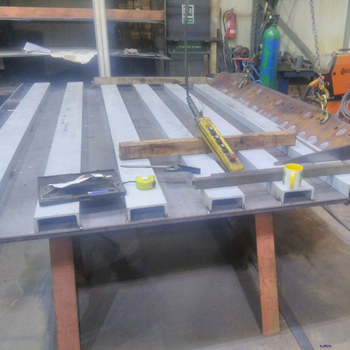 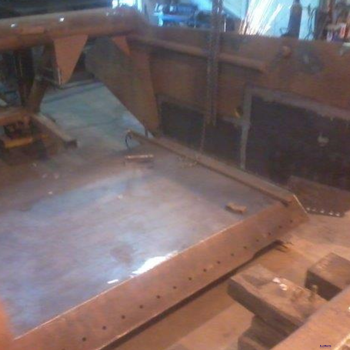 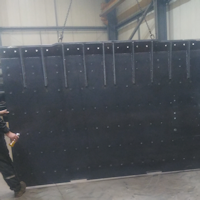 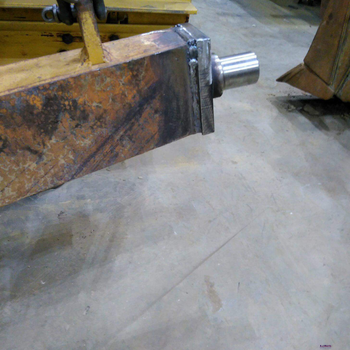 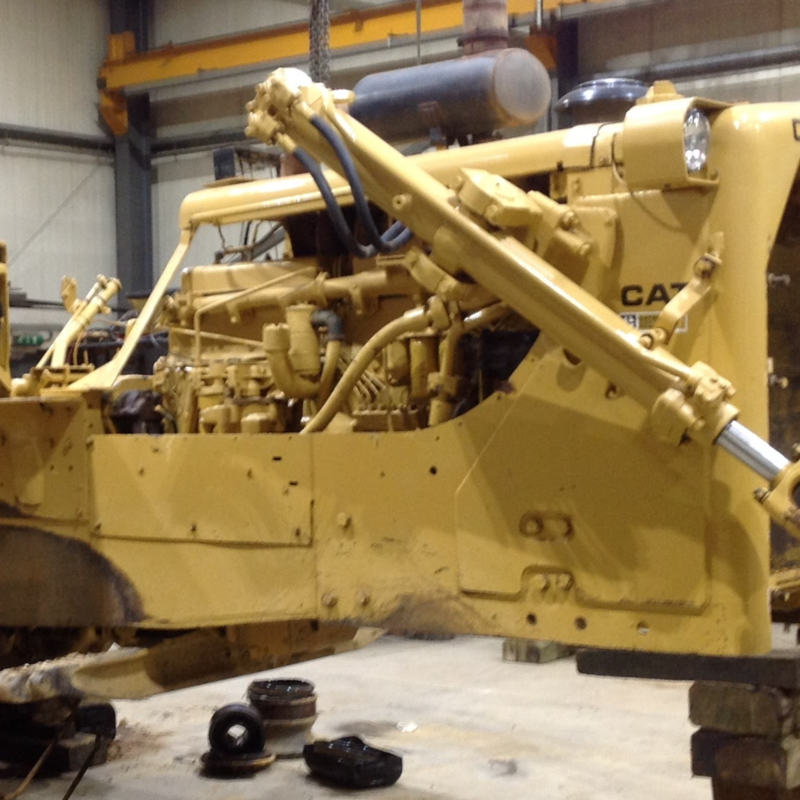 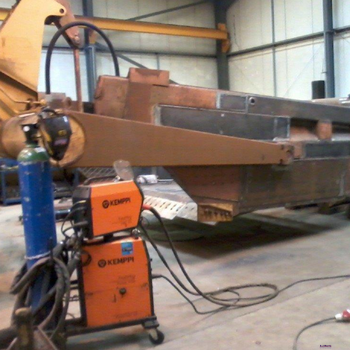 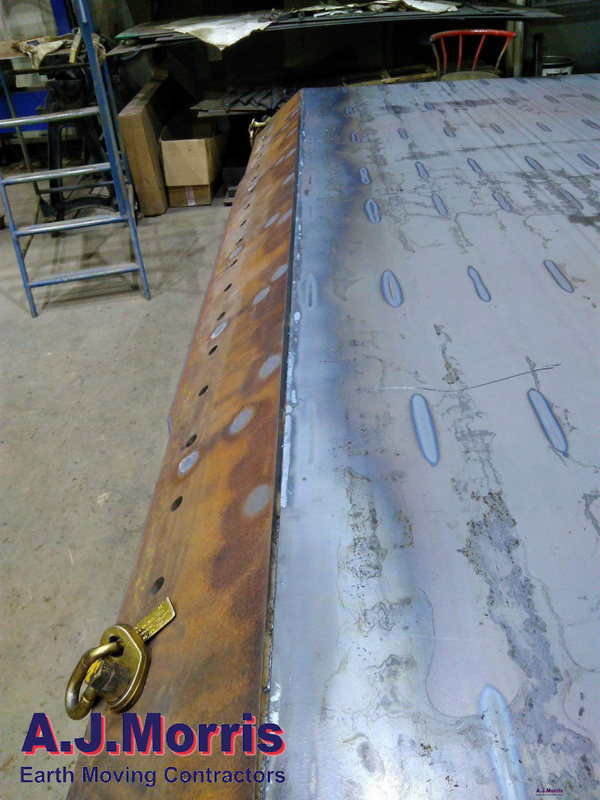 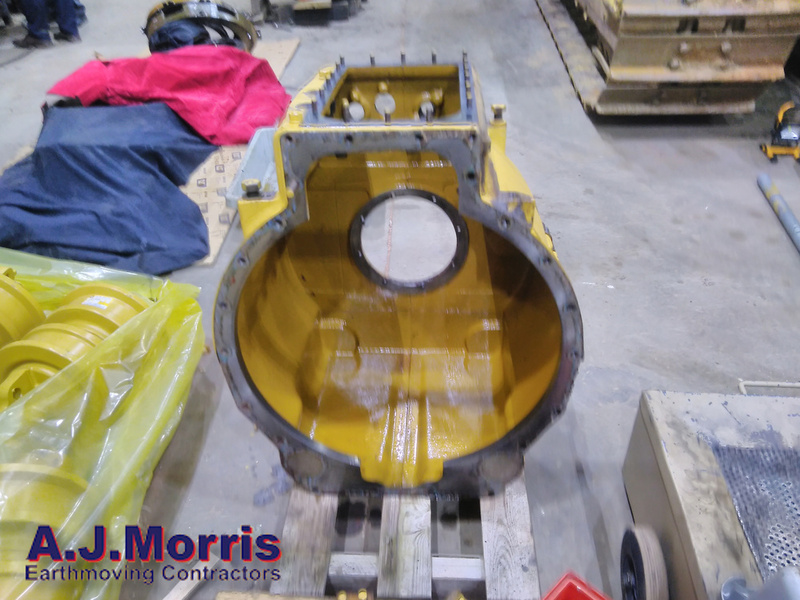 Our in house workshops based in Sewstern, Grantham, Lincolnshire carry out general fabrication services as well as repair and rebuild services on any Caterpillar vehicle. 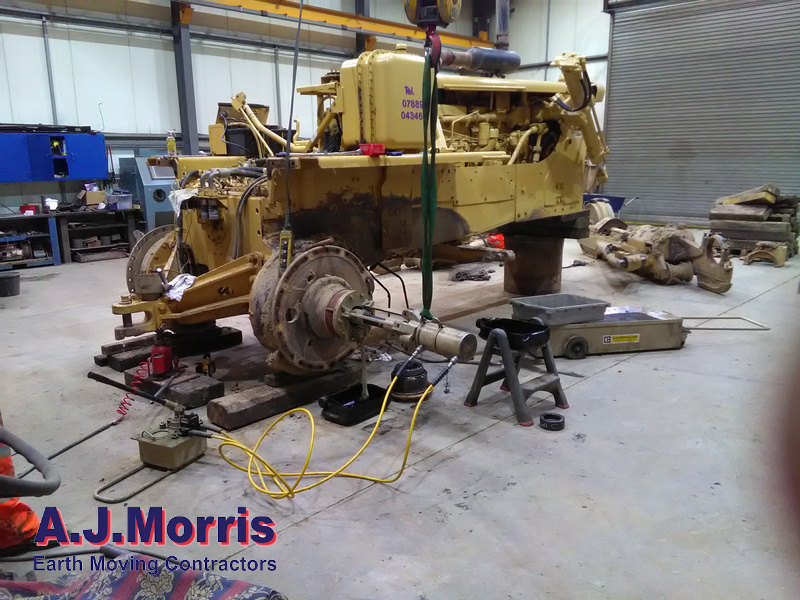 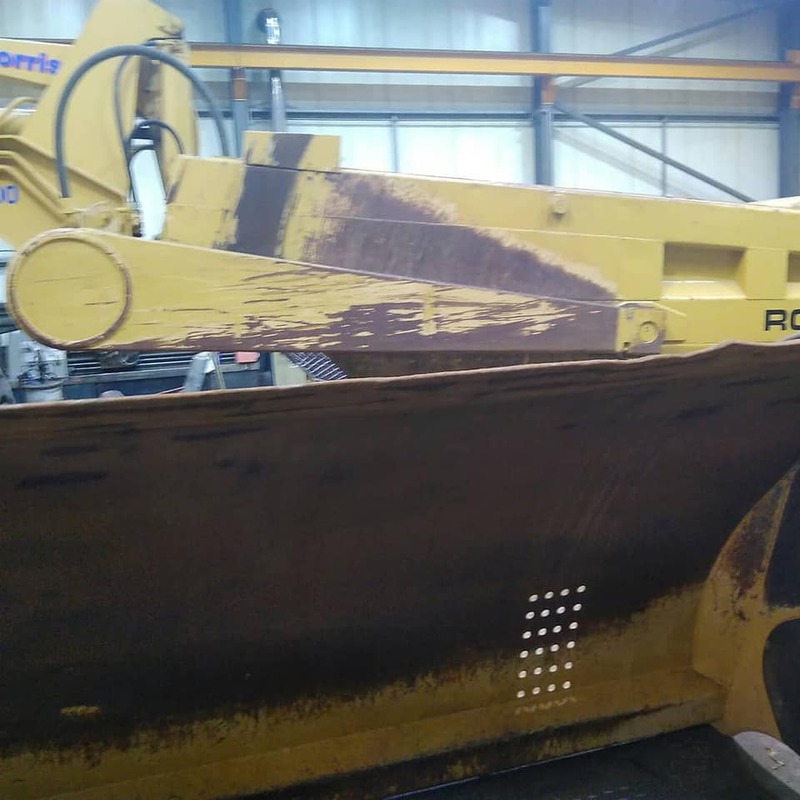 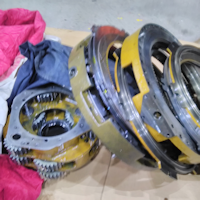 Not only do we maintain our own fleet of machines and vehicles, we can offer the same services to external clients which is carried out on their own machine fleet. 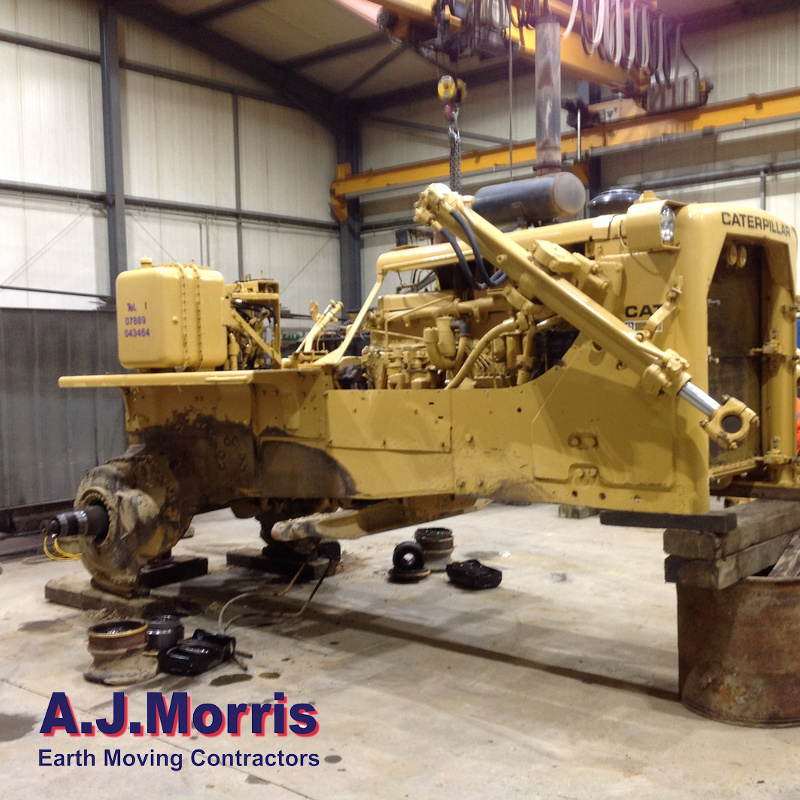 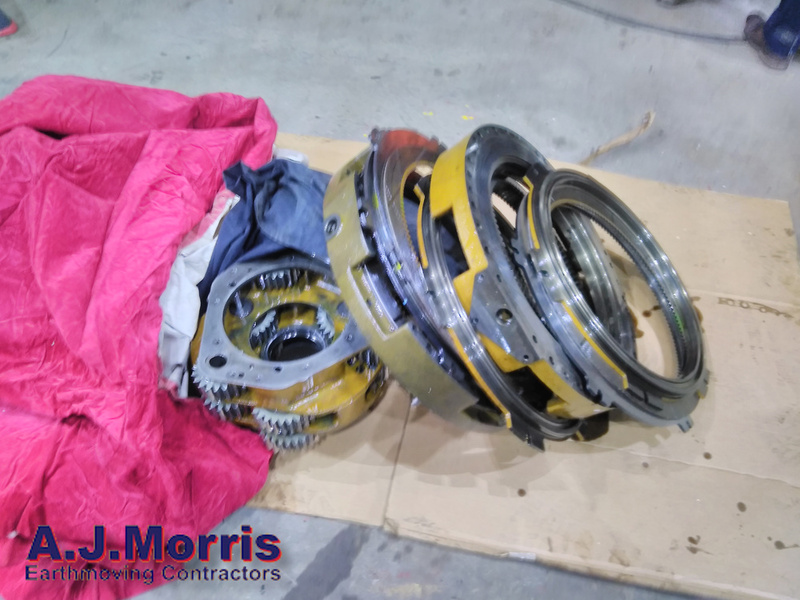 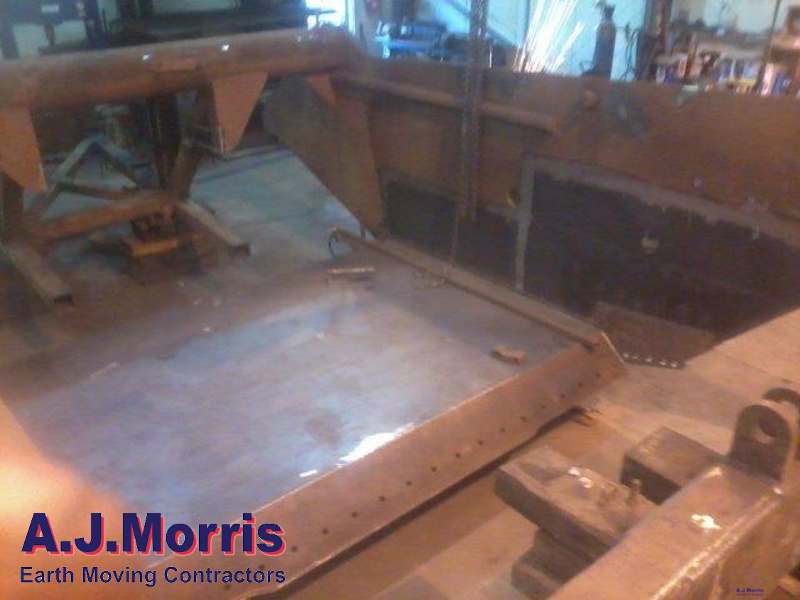 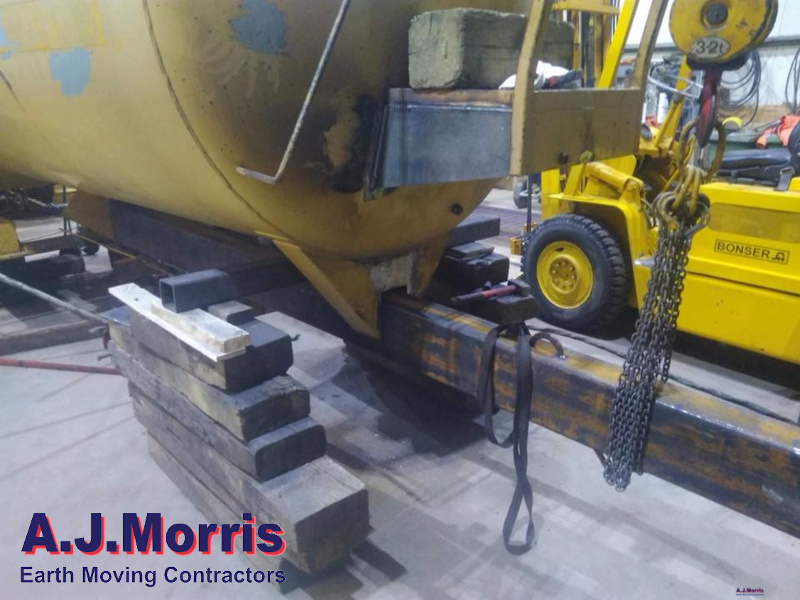 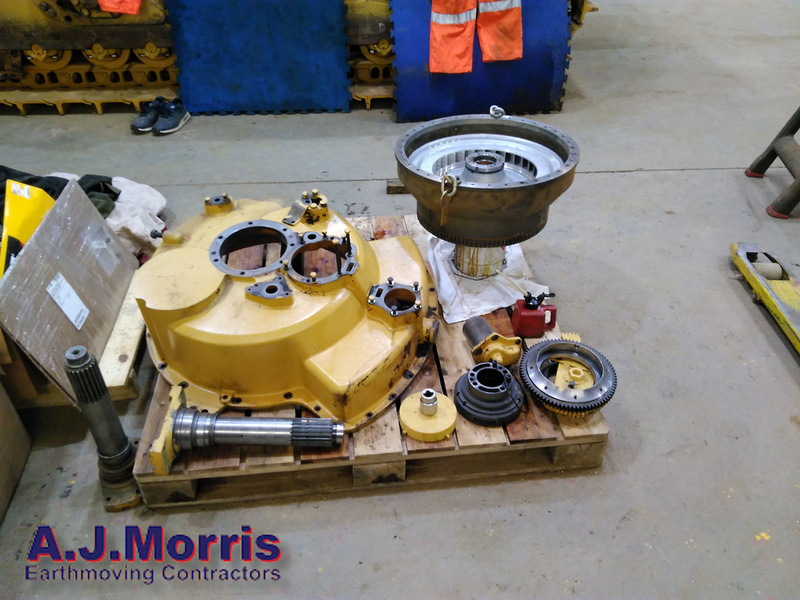 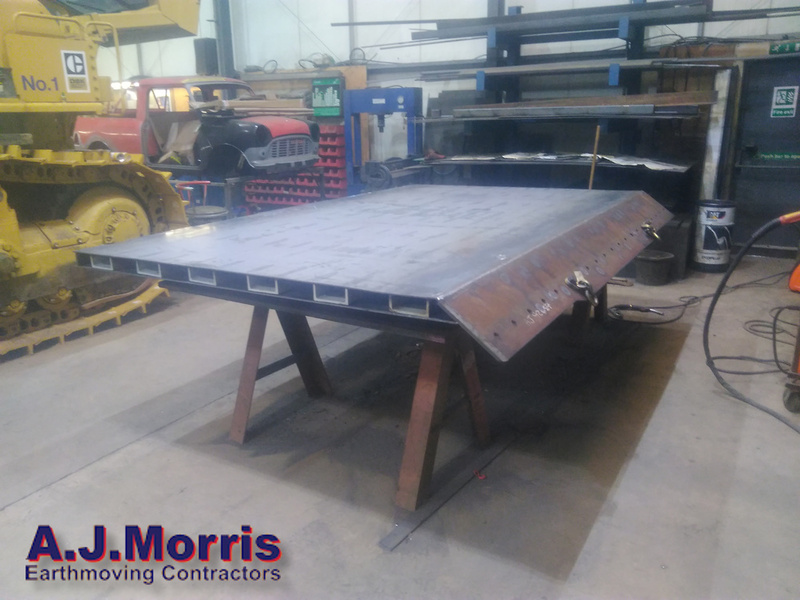 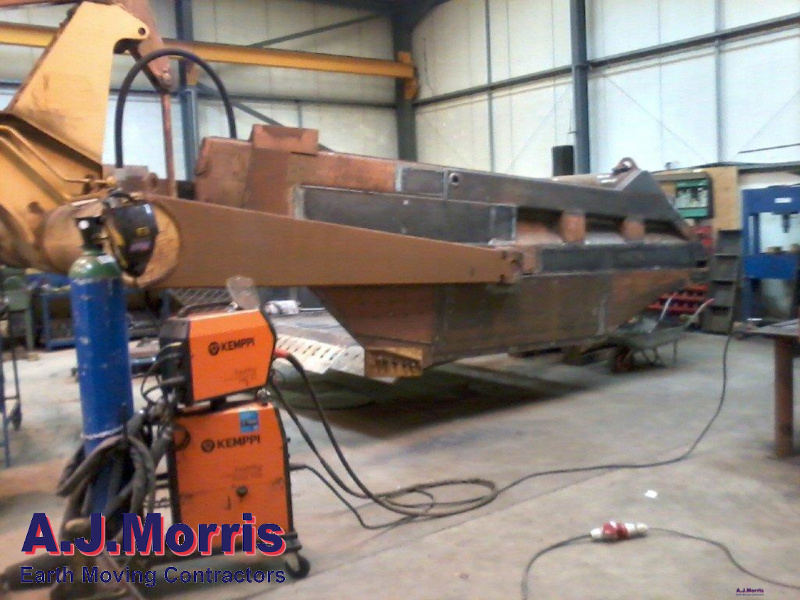 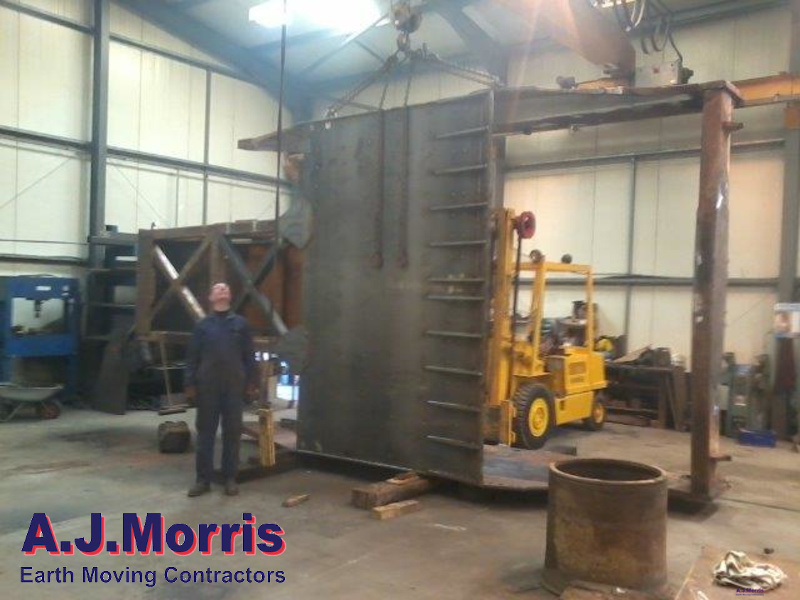 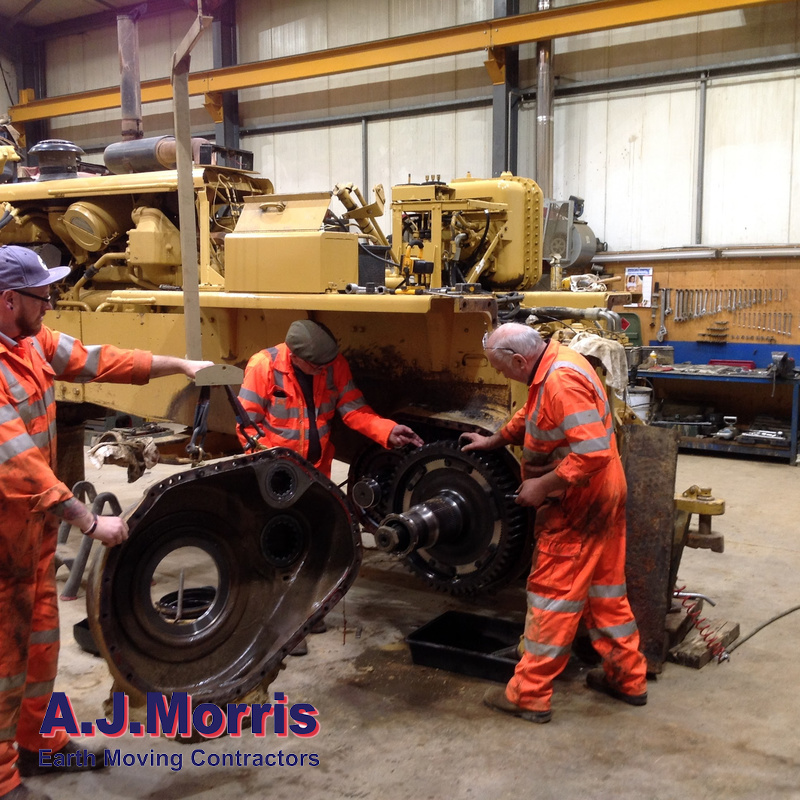 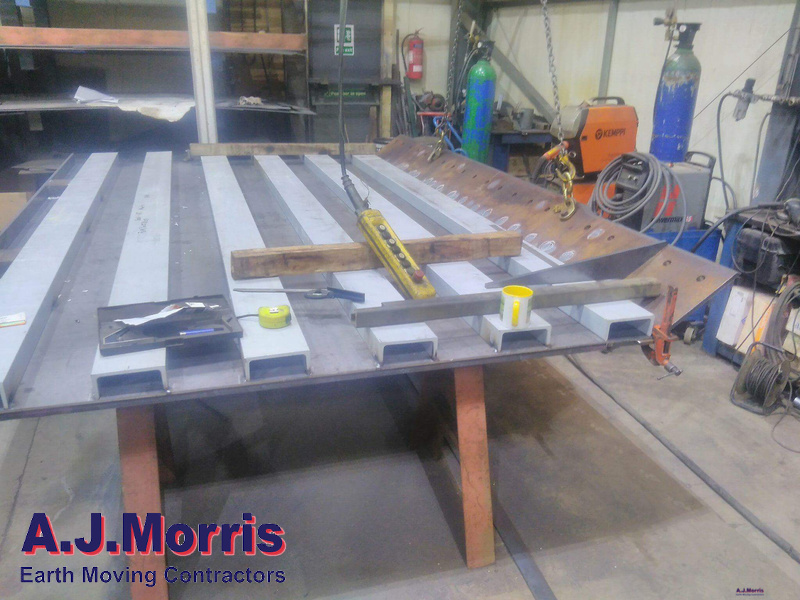 For more information on how A J Morris can take care of your fleet, please contact us now.